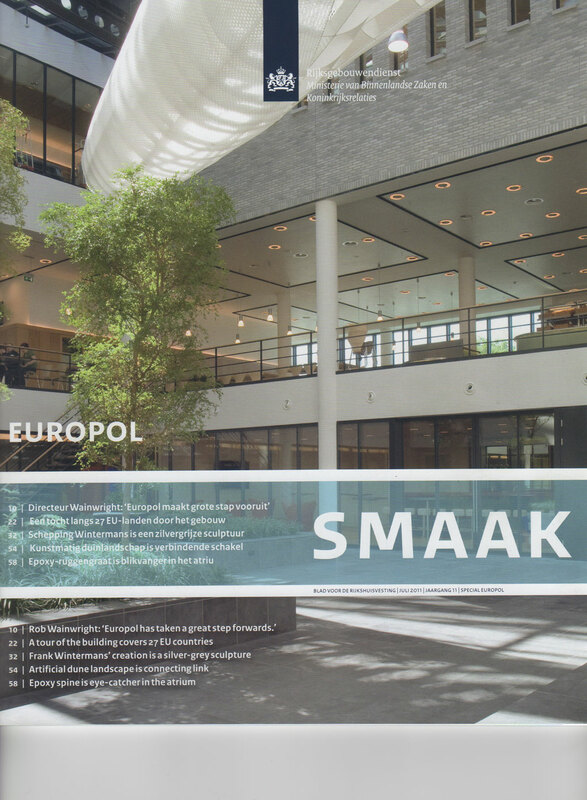 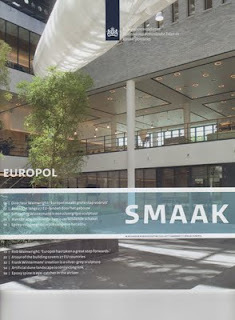 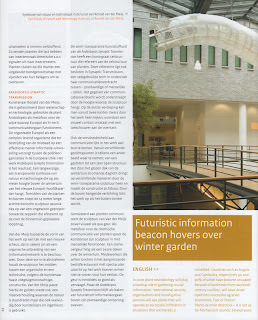 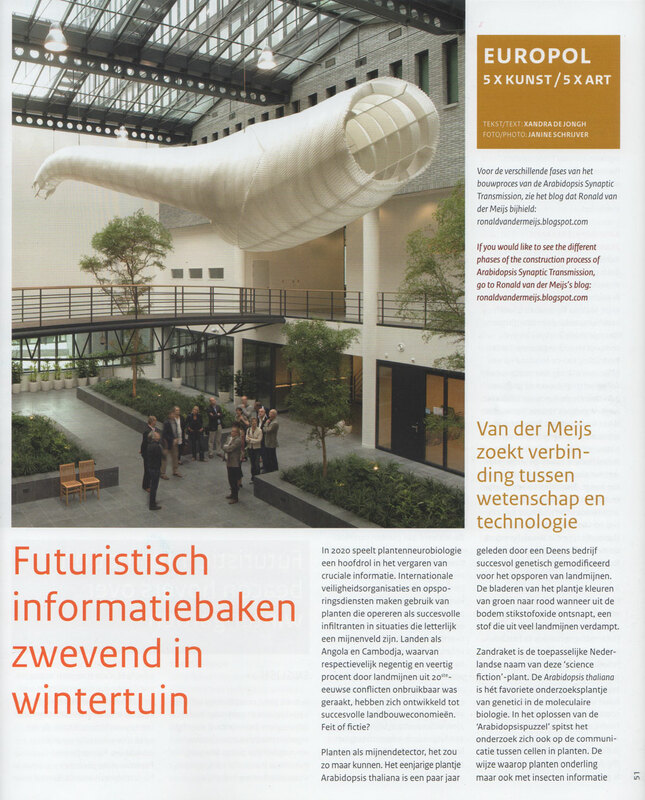 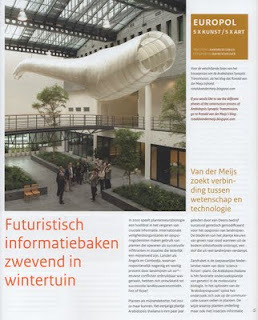 The Smaak Magazine from Rijksgebouwendienst has a special issue about the new Europol building and the art pieces in it. 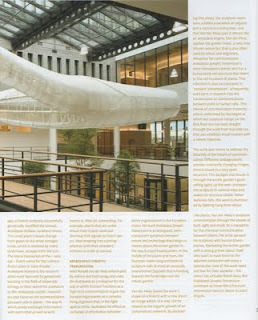 Other artists are: David Lindberg, Corriette Schoenaerts, Andreas Horlitz and Simcha Roodenburg. 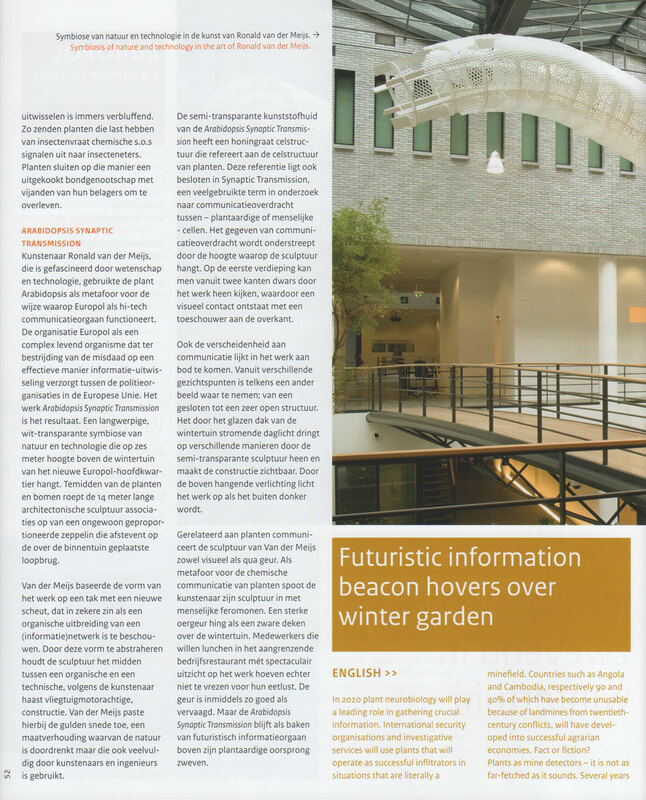 Here the article about the Arabidopsis Synaptic Transmission written by Xandra de Jongh.